Ryan is best known for consulting with alpha personality business owners on rapidly growing their sales through the use of strong marketing and advertising. With his no BS, ‘take action’ approach, Ryan has been able to help high income and high net worth performers make adjustments in their businesses that unleash windfall profits. In the day and age of sales trainers advertising their success by bragging about the private jets and expensive cars they’ve been able to purchase themselves, Ryan prefers to brag about the mansions and exotic cars his clients have been able to purchase through the utilization of his teachings. 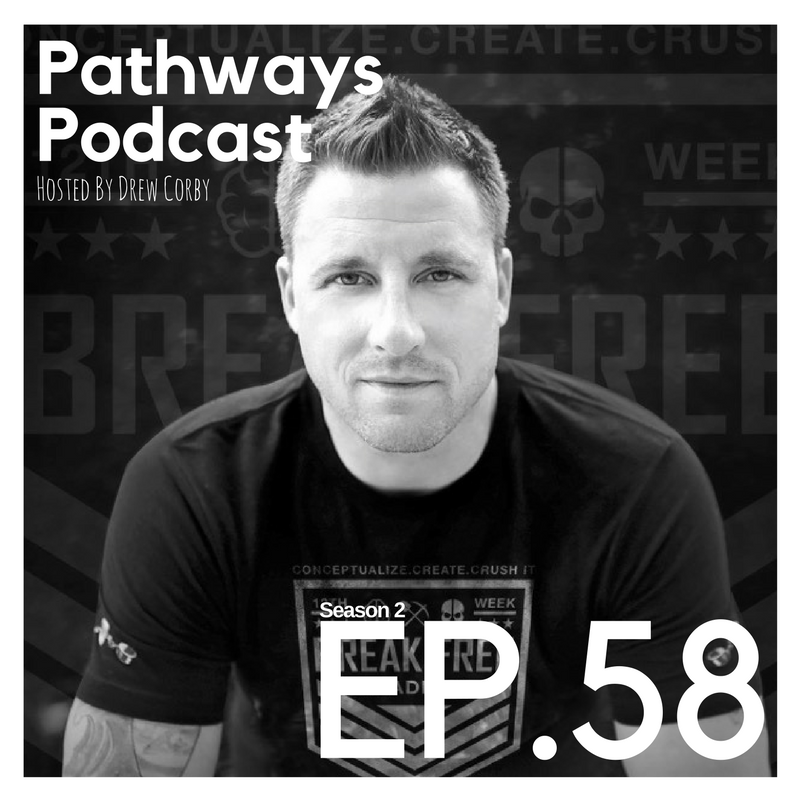 His programs have propelled numerous clients from 5 and 6 figure incomes to 7 figure a year earners, and he has a new group he’s working on each year in his top tier program “The Tribe”. It doesn't matter if you are selling cars, homes, financial services or consulting, Ryan’s sales mastery can help you generate higher quality leads, increase your closing ratios, and show you how to charge premium fees for the items you sell.